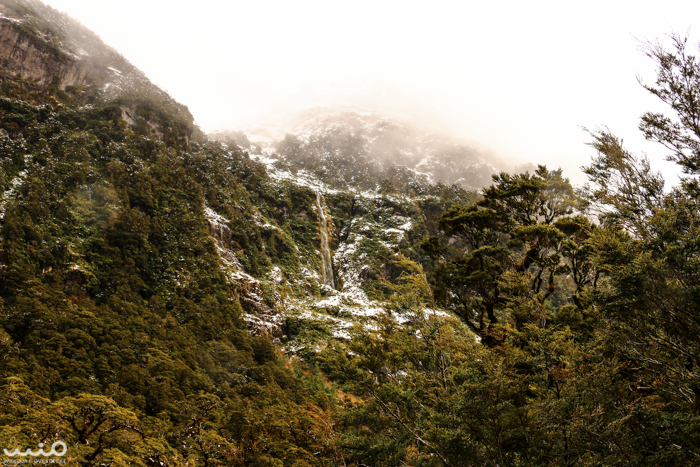 January 5, 2016 700 × 467 The second stage of the Doubtful Sound tour is a coach ride through Wilmot Pass. It’s probably as remote as you can get without hiking yourself. This is the rainforest along Wilmot Pass, which, except for this road, is untouched. It looks pretty much as it did as in the days of the explorers like Captain james Cook.